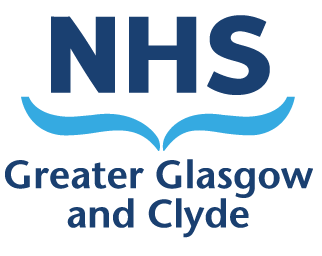 This page provides Equalities Impact Assessments (EQIAs) that have been completed by the Glasgow City Health and Social Care Partnership and Glasgow City Integration Joint Board for policy or service changes or developments. Glasgow City Integration Joint Board’s current Standing Orders, Code of Conduct and Declaration of Interests are available. Glasgow City Health and Social Care Partnership Care Services have launched a citywide recruitment campaign for home carers. To present to the IJB Finance, Audit and Scrutiny Committee an update on the implementation of previously agreed recommendations.